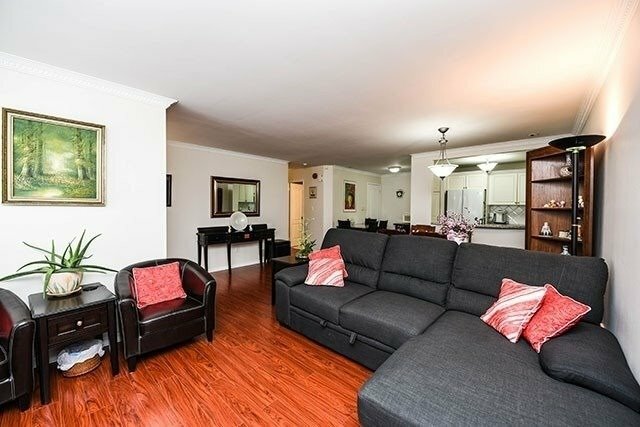 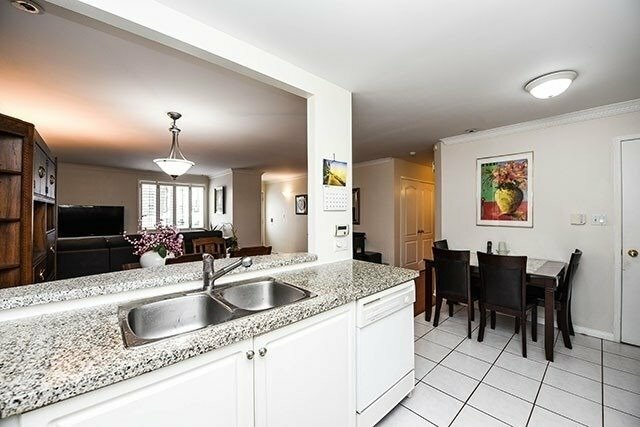 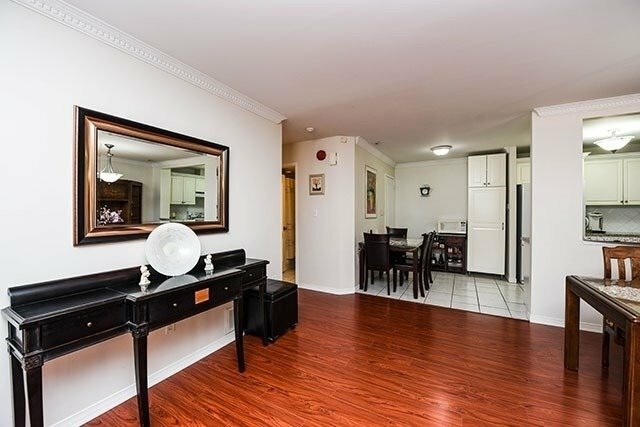 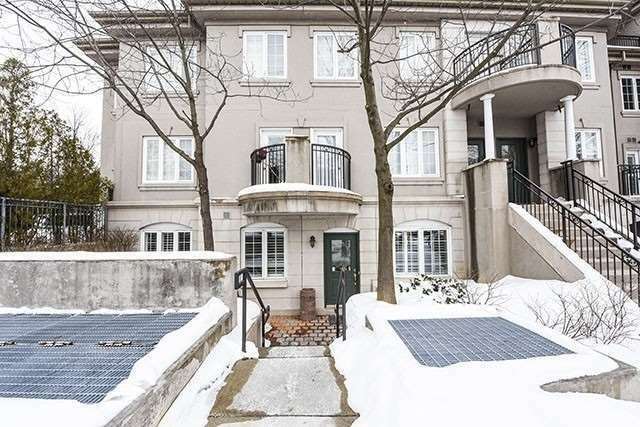 Yonge And Finch Premium Location, Beautiful Main Level, End Unit Patio Garden Townhouse, Overlooking Inside Courtyard. 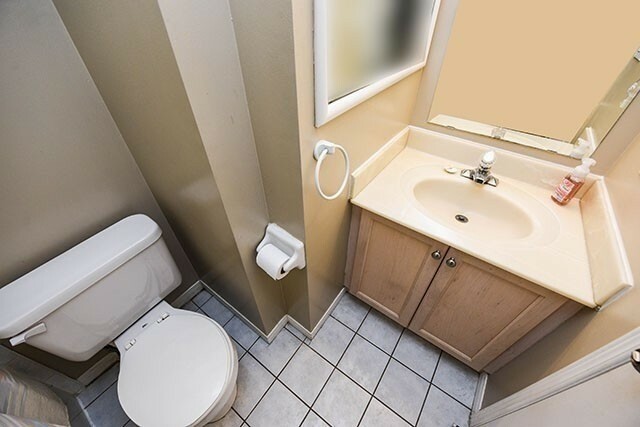 1235 Sqft. 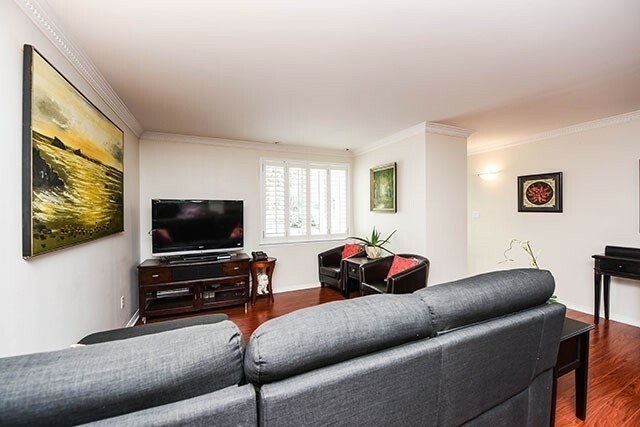 Converted To 2 Bedrooms From 3 Bedroom. 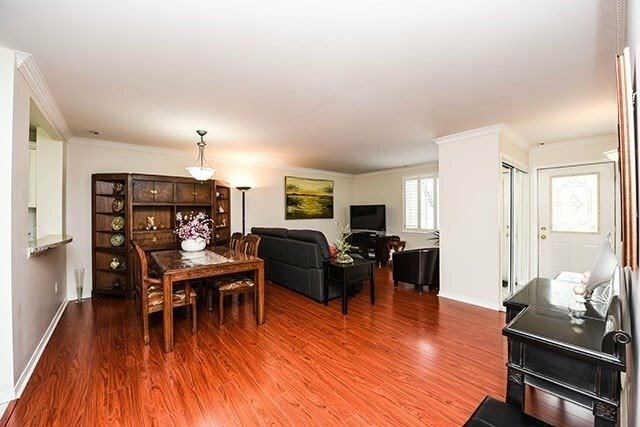 New Wood Floor In Living/Dining Rooms. 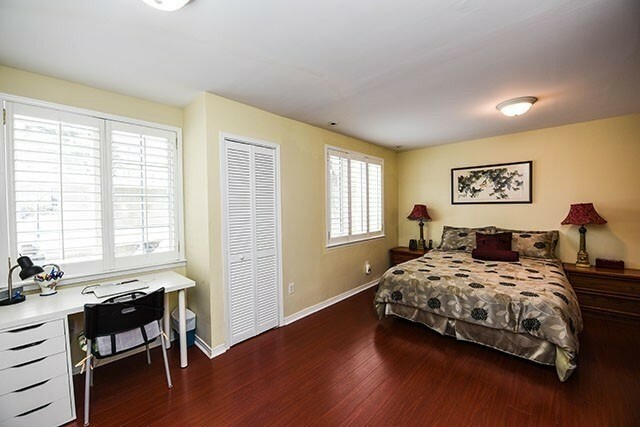 Spacious Master Bedrooms, 4Pc Ensuite & Lots Of Closet Space. 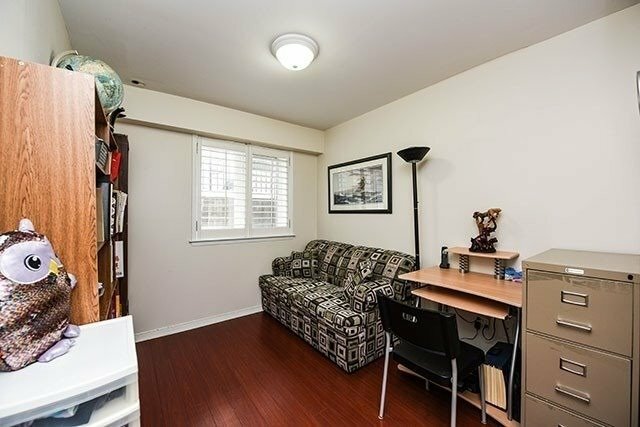 2 Parking, Direct Access To Underground Parking. 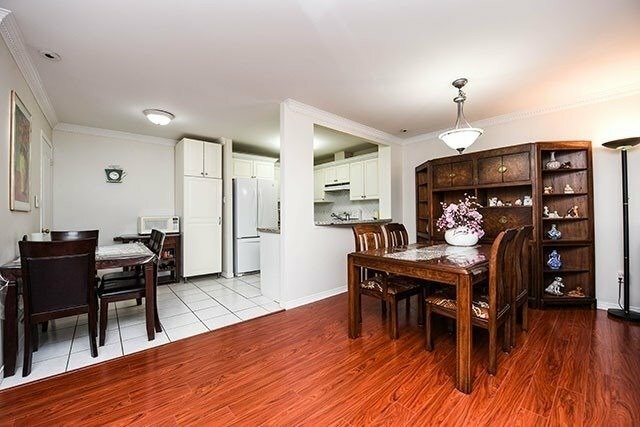 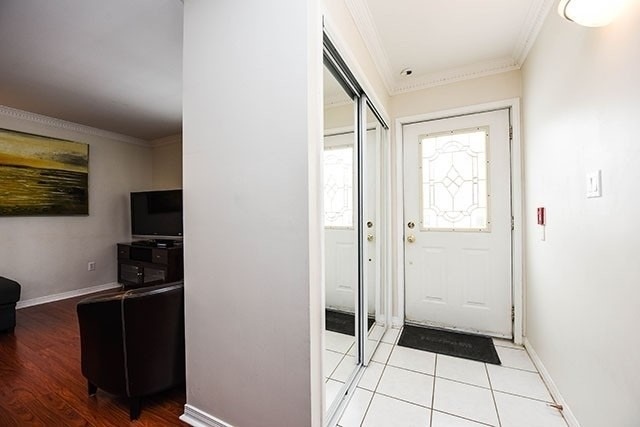 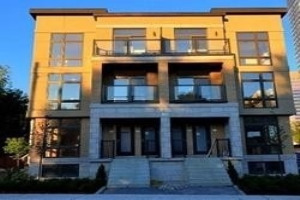 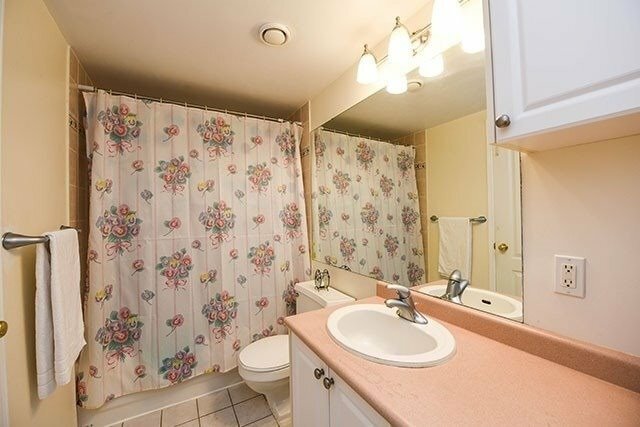 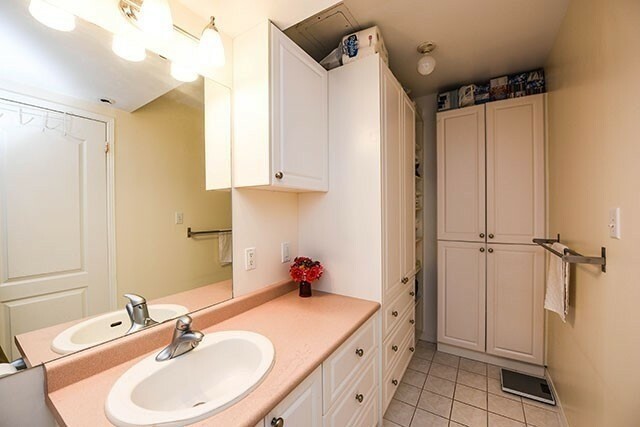 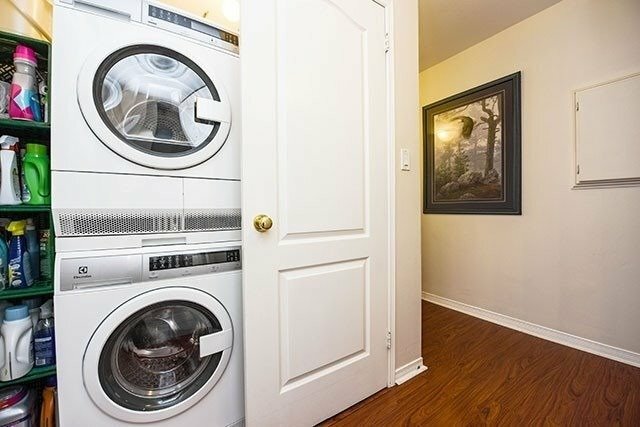 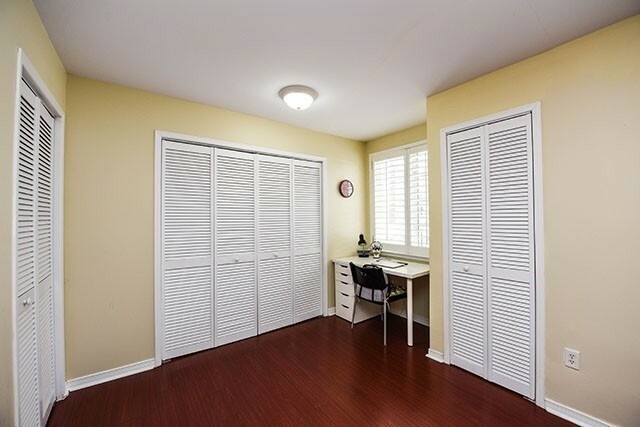 Walking Distance To Finch Subway, Public Transportation. 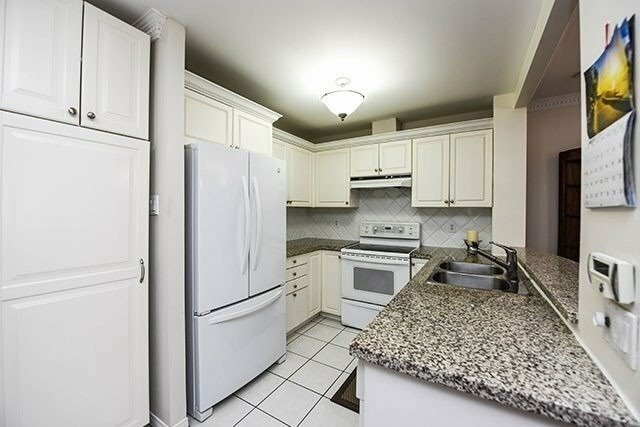 Crown Mouldings, Window Shutters, Fridge, Stove, Dishwasher, Washer/Dryer. 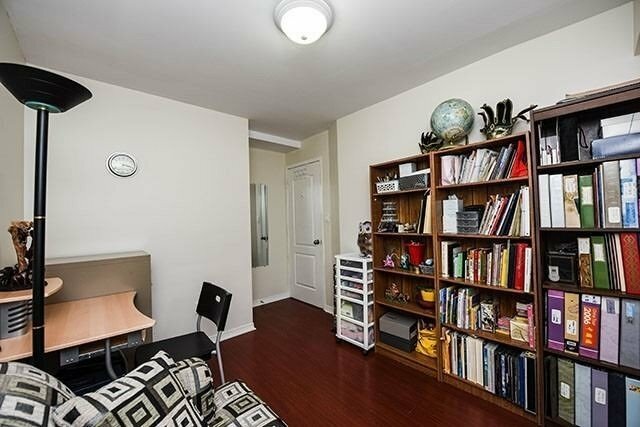 Two Underground Parking Spots, One Locker.